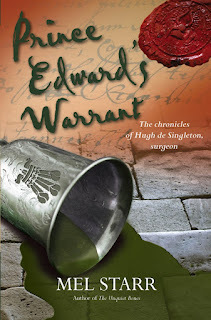 Hugh de Singleton is dismayed when his employer, Lord Gilbert Talbot, orders him to leave his wife and family in Bampton and accompany Sir Giles Cheyne to London. He has no choice, however, having been summoned to Kennington Palace by Edward the Black Prince. The prince, suffering from an illness that his court physician has been unable to relieve, hopes that Master Hugh will be able to alleviate his discomfort as he did on a previous occasion. On their first evening in the capital, however, Hugh finds himself dealing not only with the ailing prince but also investigating a sudden and suspicious death. When it becomes apparent that he is dealing with murder, Master Hugh must tread with care as he negotiates the political intrigues of the royal court whose members instinctively mistrust outsiders, particularly those in whom the prince places so much faith. As the surgeon-bailiff tries to work out why the nobleman has been killed the body count steadily rises and Hugh is forced to journey beyond the safety of the royal palace to establish the identity of the killer. This is the eleventh story in Mel Starr’s popular Hugh de Singleton series although it also works very well as a stand-alone novel. The character of Master Hugh is interesting and entertaining, particularly when he locks horns with William Blackwater, Prince Edward’s physician. There is a wealth of fascinating information embedded within the narrative and the reader is quickly immersed in medieval London and its environs, a testament to the author’s previous profession as a long-serving history teacher. Descriptions of medical treatments and surgical procedures employed during the middle ages are compelling and terrifying! The plot is intricate and well-paced and if, like me, you don’t know your gongfermors from your gaunceli there is a helpful glossary of terms at the beginning of the book. 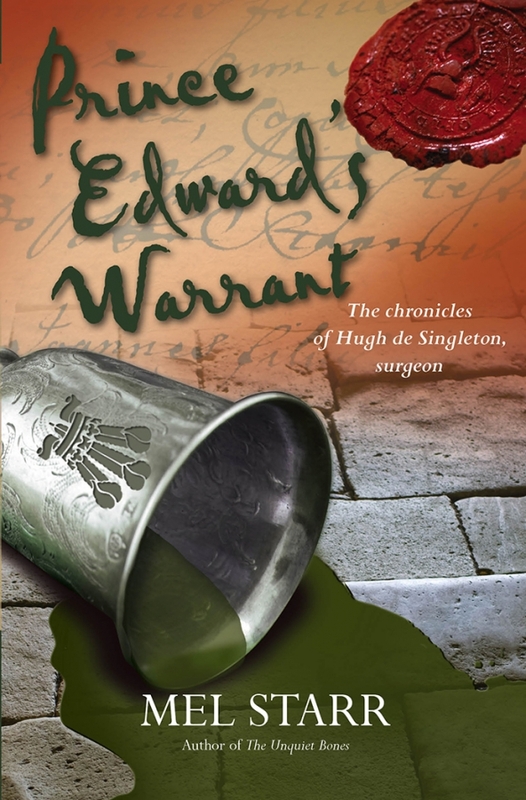 “Prince Edward’s Warrant" is a super read, informative and enjoyable. Mel Starr was born and grew up in Kalamazoo, Michigan. He graduated from Spring Arbor High School in 1960, and Greenville College (Illinois) in 1964. 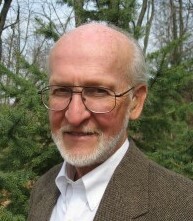 He received an MA in history from Western Michigan University in 1970. He taught history in Michigan public schools for thirty-nine years, thirty-five of those in Portage, MI, where he retired in 2003 as chairman of the social studies department of Portage Northern High School. Since, retiring he has focused on his highly successful novels. 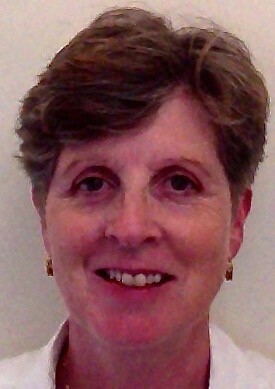 Mel married Susan Brock in 1965, and they have two daughters.